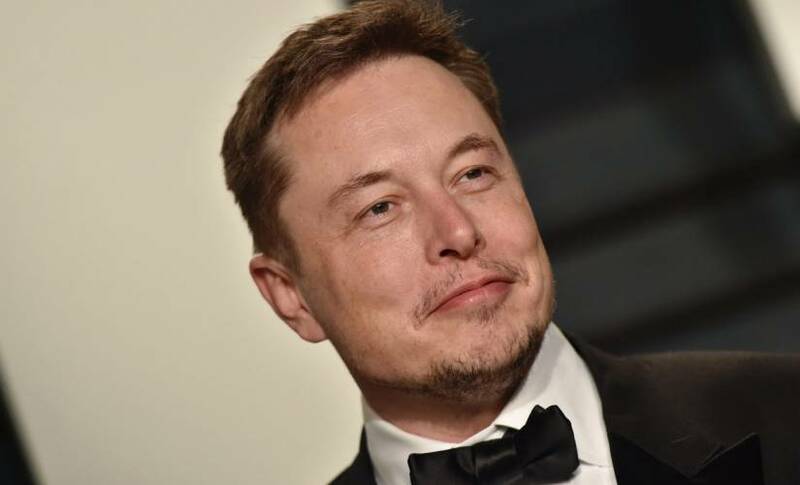 Tesla and SpaceX CEO Elon Musk has called on governments to proactively regulate artificial intelligence, before we arrive at the general purpose AI stage. Musk, who also founded non-profit AI research company OpenAI, has stated before his view that AI is an existential threat to humanity and he repeated the same warnings at the National Governors Association Summer Meeting on Saturday. Musk is not talking about narrow AI, built for a singular purpose, but about AI that can process thousands of tasks and work similar to a human brain. Google, DeepMind (owned by Google), Microsoft, and a few others are working on this type of intelligence. Musk did not say what the regulatory agency if set up, should do to tackle the problem of AI, other than to stall until companies can show it is safe. He has previously compared work on artificial intelligence to “summoning the demon,” which would suggest he wants research and development of general intelligence killed off.